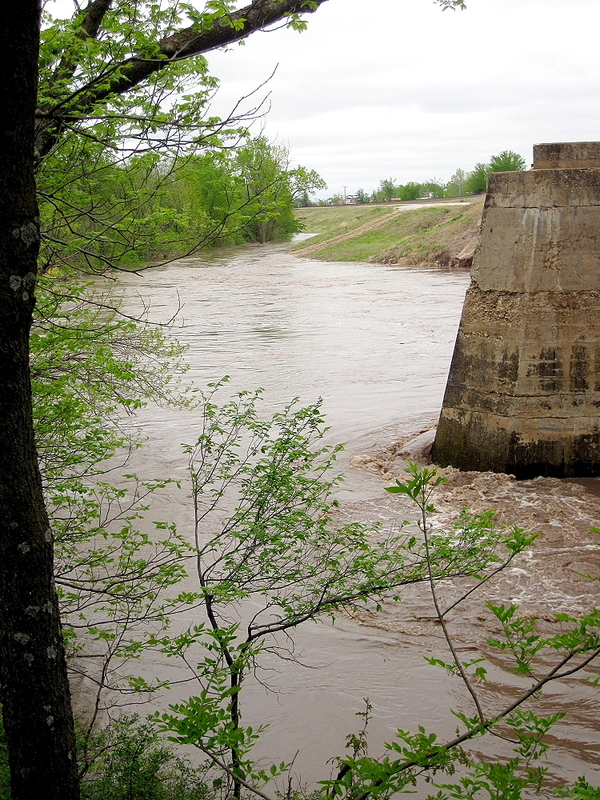 This photo of the flooded Walnut River in Winfield, (Cowley County)Kansas was taken on April 28, 2009, when the river level was at its highest. A recent audit completed by inspector generals with the United States Department of Agriculture estimates that roughly $17 million in improper payments were issued on behalf of a program created to assist food producers with disaster relief. Inspectors were reviewing payments made by the Farm Service Agency, which is responsible for administering programs to food producers on behalf of the U.S.D.A. Inspectors found most errors with the Supplemental Review Assistance Payments (SURE) program. The inspector’s findings focus on mistakes by employees using workbooks to calculate costs, in addition to reviewers responsible for catching those mistakes. Astonishingly, inspectors note that the problems have worsened since the last audit conducted in 2011. A search on the Farm Service Agency website lists numerous amendments revealing mistakes and updated bureaucratic policies, dating from the establishment of the program. Description The audit looks at the accounting practices and reviews when food producers apply for disaster assistance to the Supplemental Revenue Assistance Program (SURE), overseen by the Farm Service Agency.